In the process of repairing Cortex, re-hiring a team and finding out what happened the night of the accident, Ted and Teddy must cast aside their differences and learn to work together. 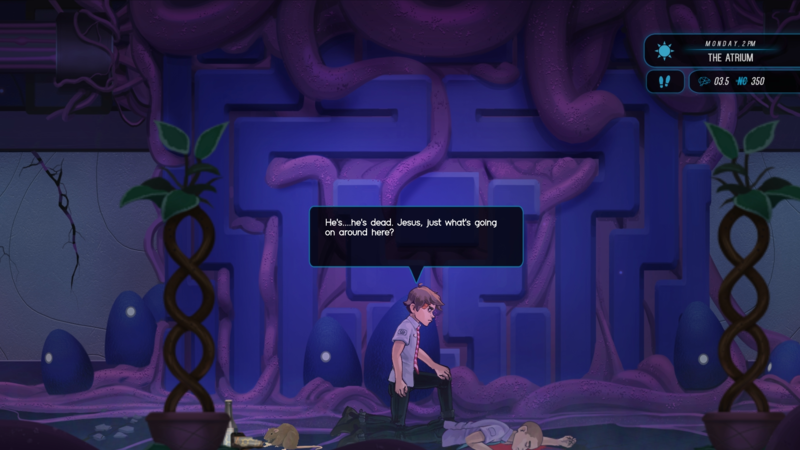 Headspun is a game about recovery, discovery, and the ongoing battle between logic and emotion. Y'ello! 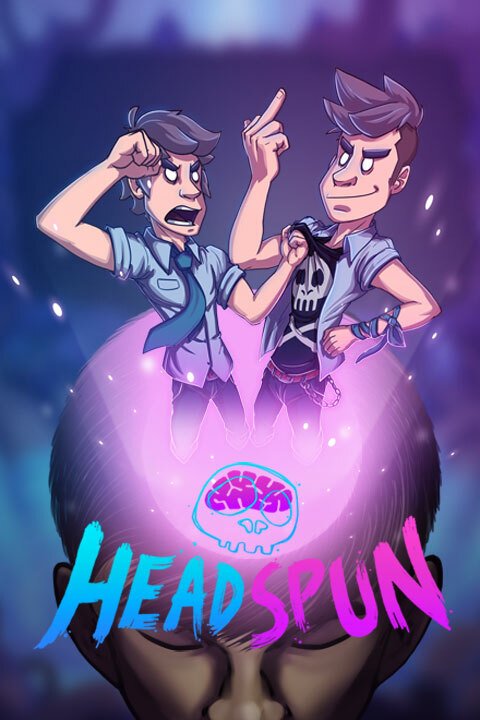 Excited to reveal that Headspun - our FMV/Adventure hybrid set in Cortex, the world of the human brain - is coming to PlayStation 4, Xbox One, Nintendo Switch, PC and Mac this Summer. 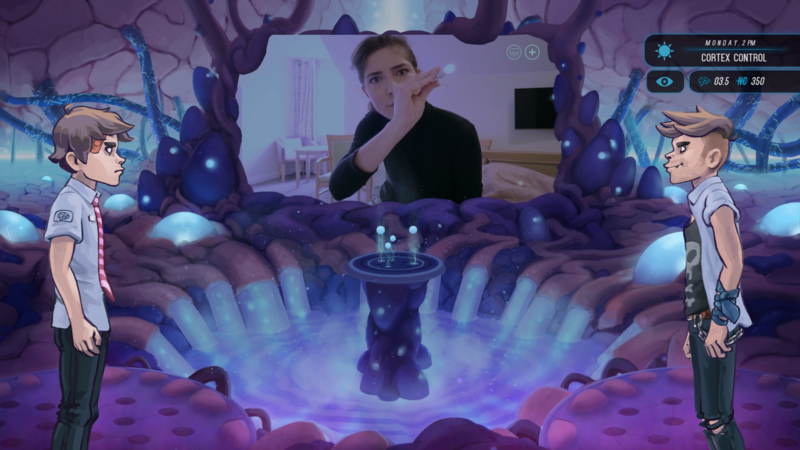 Combining live-action storytelling with elements of Adventure, Headspun puts players in the shoes of Ted: the Director of Cortex - the rational, intelligent voice in Theo's head. What Ted thinks is best for Theo isn’t necessarily a view shared by Teddy, however, the primal, subconscious voice. In the process of repairing Cortex, re-hiring a team and finding out what happened the night of the accident, Ted and Teddy must cast aside their differences and learn to work together. Thanks for reading - any questions, comments or feedback - drop me a line through your channel of choice.